Green smoothies provide many health benefits for people, regardless of their age, gender, or fitness levels. Green smoothies combine various ingredients that provide an array of nutrients for the body and are quite filling as well as nourishing drinks. 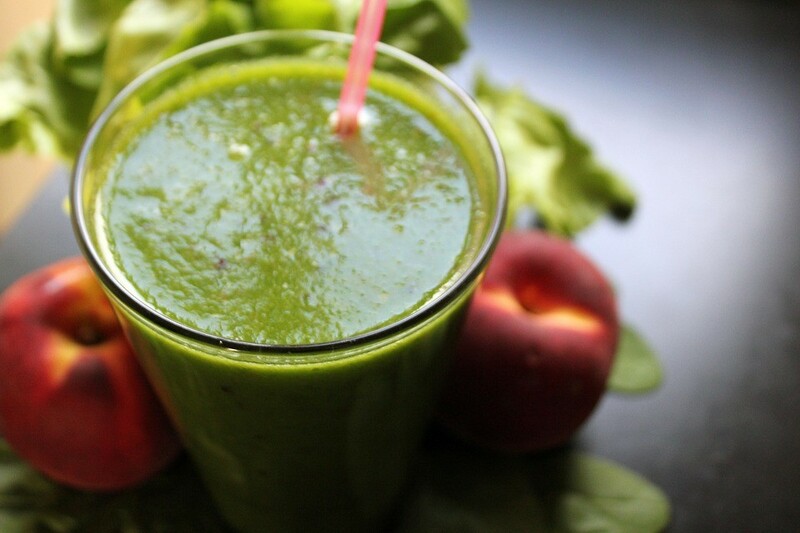 Green smoothies are fairly easy to make but not everyone may know how to make them. In this article, we are going to look at what you should do and remember when making a green smoothie. When you are making green smoothies, it is important to remember not to mix in all the ingredients at the same time. Doing so is likely to make your smoothie taste strange and could lead to an unpleasant imbalance in flavor and ingredients. It is best you try out a 60/40 method: 60 per cent fruits, 40 per cent greens. This ratio is perfect, especially when you are working with vegetables such as kale that tend to be more on the bitter side with regards to taste. Take care not to blend ingredients too large as this could result in your smoothie being chunky or your blender getting stuck. It is best to chop your fruit and vegetables into smaller pieces to ensure that all of your ingredients are smooth and easy to drink. Ice is good for thinning and cooling your drinks but frozen fruit is a better option. So, opt for frozen fruits and even frozen vegetables the next time you make a green smoothie. Nearly every health and fitness expert you talk to cannot stress enough the importance of avoiding sugar when you are making green smoothies. Some vegetables are quite bitter and require a bit of added sweetness. Many people use this as an opportunity to pile on the sugar but they are only stripping away the nutritional value of their smoothie. If you want a clean, healthy smoothie, stick to natural sweeteners such as maple syrup and honey, or even sweet fruits like mangoes and pineapples. In addition to natural sweeteners, it is best to stay away from processed ingredients altogether. While protein powders can provide sufficient amounts of protein for your body, something which is very important if you are trying to build muscle, some of them are packed with refined ingredients that serve no nutritional purpose at all. Organic whey powder is a good option but, you could always choose instead, to add natural proteins from sugar-free dairy products or raw nuts. Green smoothies can act as the ideal choice when you feel like a light, midday snack that is not sugary, fatty, and does not leave you feeling heavy or bloated. You can make a green smoothie many hours beforehand, and keep it chilled in the fridge during the day so that you can just reach for it when necessary. Now that you have an idea of how to make a healthy green smoothie, you can go ahead and try it for yourself!